Alina Waldorf's true identity is revealed to Alexandr Konstantin at last. 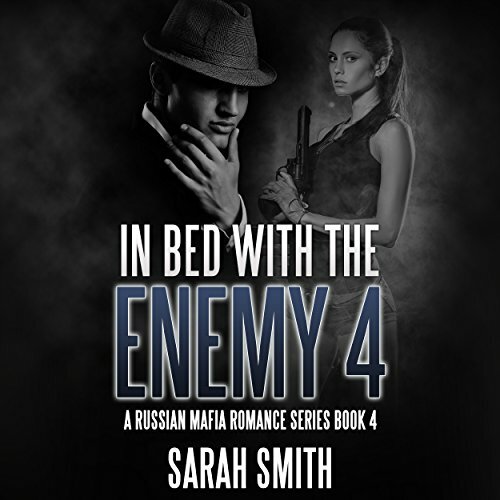 Expecting him to kill her, Alina did not expect Alexandr's generous gifts to her. Meanwhile, news of her being alive has reached the ears of a rival gang leader. An assassin was sent to finish her off once and for all. Alina's growing affection for Alexandr is getting unbearable as Alexandr becomes more cautious. Will their growing love survive after the final showdown?